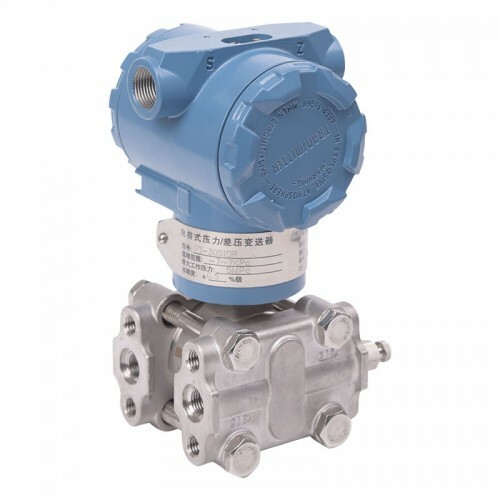 3051 differential Pressure Transmitter is the result of a combination of self-developed anti-jamming, high stability digital circuits and the introduction of foreign Single crystal resonant silicon sensor technology. Its performance much better than our domestic metal capacitive sensor technology transmitter, and main show in the field zero stability and long-term operation stability, and rapid response. Super performance, use to measure pressure, differential pressure and temperature.. Apply in Petroleum industry, chemical industry, electric power, metallurgy, hydrology etc process control. 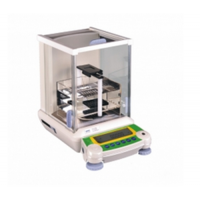 4 digital display,5 digit LCD display, pointer type. 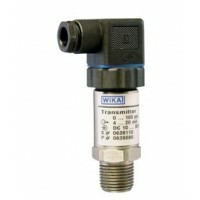 WIKA S-10 High quality pr.. 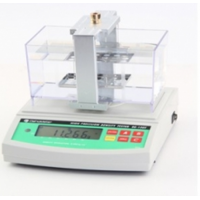 Hot sale solid density m..